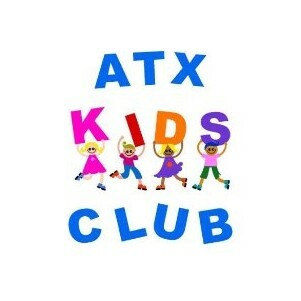 ATX Kids Club is one of the most active, educational, and fun programs in Austin. With a focus on urban literacy and an education on the local culture, we celebrate the richness and diversity of our incredible city and surrounding Hill Country. As a 100% mobile camp, all of Austin becomes our learning classroom without walls. Every day is an adventure! We take children to city buildings, cultural centers, museums, parks, gardens, splashparks, playgrounds, and more. While traveling in the city, children ride on Capital Metro, our public bus system and ride in our 15 passenger van for adventures beyond the Capital Metro service area. These life experiences expand their knowledge and make academic connections. We work with children on important life and social skills. Through all of these experiences, our program is exceptional and provides lifelong memories. While our focus is on building a cultural literacy of our city, we also place a strong focus on physical fitness, healthy eating and learning how to utilize public transportation. We bring children from all walks of life together and show them that all kinds of adventures can be had right here in their hometown!